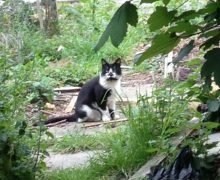 Animal Aid and Advice – We are a voluntary animal welfare group, committed to rescuing and rehoming abused and stray cats. As our charity has no centre, shelter or office. 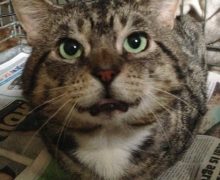 All the rescued cats are fostered in volunteers’ own homes until permanent homes are found. This shows how important Fosterers are to us. 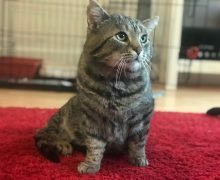 Can you foster one of our cats? To be able to give a second chance to an animal that has been through, more often than not, a quite traumatic time in its life, to see it flourish in a new home and be wanted and loved is one of the most rewarding parts of adopting a rescued cat. We are always looking for volunteers especially fieldworkers to help with the rescue side of the charity. Being able to drive is essential for this. Volunteers are also needed to help in our charity shop in East Finchley and our second hand Bookshop in Highbury helping us raise funds for our continuing rescue work.